The Northwest Symphony Orchestra was founded in 1952 by a group of amateur musicians living in the northwest suburbs of Chicago. They asked Perry Crafton, a violinist with the Chicago Symphony Orchestra, to conduct the orchestra, and under his baton, the group’s inaugural concert was held on May 3, 1953. Mr. Crafton continued as music director until his retirement in 1994. This forty-two season tenure as music director is unprecedented in community orchestra annals and speaks to Mr. Crafton’s abilities as a musician and leader. During this period the orchestra gradually increased in size, establishing a regular annual season program of four concerts. In 1994, Paul Vermel was appointed music director and conductor and currently is in his seventeenth season with the NSO. His considerable skills as teacher, conductor, and musician have endeared him to orchestra members and audience alike. Each season, Maestro Vermel programmed rarely performed compositions, as well as works by living composers (the 1996-1997 and 2002-2003 seasons included world premieres), and has often collaborated with other area musical groups to present joint performances. The Northwest Symphony Orchestra commissioned “Entrance to the City of Proud Fancy” by Daniel Steven Crafts, to celebrate the orchestra’s 50th Anniversary. In 1995, through the efforts of Barbara Hedlund from the Champaign-Urbana Symphony, the NSO instituted a solo competition for young instrumentalists, and each year a string performer has been named the Paul Vermel Young Artist Award winner. In addition to a cash prize, the winner performs a solo concerto with the orchestra at a scheduled concert. Recipients of this award have gone on to hold seats in prestigious groups such as the Indianapolis Symphony, the Concertgebouw Orchestra of Amsterdam, the Sarasota (FL) Symphony, and the Milwaukee Symphony. 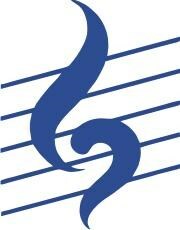 The NSO received the Programming of the Year Award for 2003 from the Illinois Council of Orchestras. Other awards garnered by the NSO from the Illinois Council of Orchestras include the Volunteer of the Year (Jim Bataille) in 2002, Community Orchestra of the Year in 2005, Conductor of the Year (Paul Vermel) in 2006, Board President of the Year (Diane Macewicz) in 2007, and Volunteer of the Year (Walter Wolodkin) in 2008. Currently, the orchestra consists of nearly eighty regular members and presents a four-concert subscription season. The volunteer musicians include educators, professionals, students, and retirees who love to make fine music and who donate considerable time and effort to meet high performance standards. They live in Des Plaines, Arlington Heights, Chicago, and more than 45 surrounding communities. As a partner with D214 Community Education program, the NSO presents their season concerts at the Forest View Community Education Center, Arlington Heights, IL. The NSO partners with the Chicago Youth Symphony Orchestra by presenting a young concerto artist in concert each spring. The Northwest Symphony Orchestra Association announced the appointment of Maestra Kim Diehnelt as Music Director and Conductor beginning the 2013-2014 season. Maestra Diehnelt brings her experience as an accomplished composer and conductor in Europe, Central America, and the United States to our musical community. Maestra Diehnelt initiated The Paul Vermel Conductor Apprenticeship Program to mentor young conductors. Now in its third season, the Apprenticeship program offers a student of conducting an opportunity to receive guidance and one-on-one instruction from Maestra Diehnelt and to study, rehearse, and conduct a selected work in concert with the Northwest Symphony Orchestra. Maestra Diehnelt also launched the NSO’s International Call for Scores whereby composers of any nationality or age may submit works for presentation by the NSO in the following NSO season. 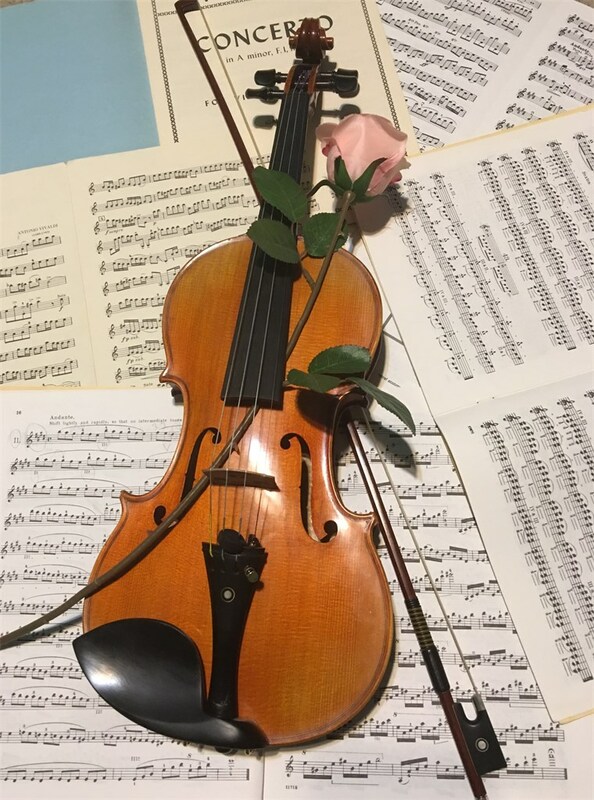 Under the guidance of Maestra Diehnelt the NSO has reached new artistic levels, including an Encore Performance in April 2014 with violist Michael Hall at prestigious Orchestra Hall in Chicago.